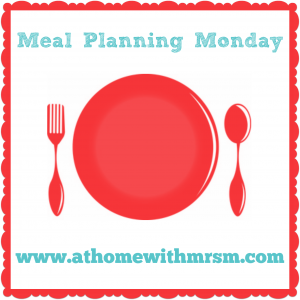 Meal Planning Monday, the first of 2016! 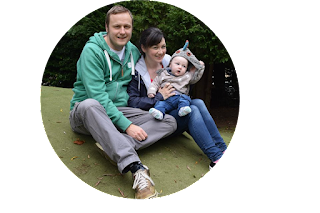 Mr T is back on the low carb bandwagon and seeing as all I have craved this pregnancy is white carbs it means meal planning is proving rather difficult. I may join him in it after the baby is born but for now it's more about finding a nice balance and trying to cook meals we can both enjoy without making the other person miserable by feeling like they are missing out. Monday - Chicken curry which I made in advance. We have a birthing class at the hospital at 7pm so this can be warmed up individually when we get in from work before heading out again at 6:15pm. I have yet to plan the weekend but I'll be getting a food shop delivered on Saturday so I'll sort that later in the week. I'm really missing going to Aldi but our nearest is close to work (about 25mins away) and I tended to go on my way home on a Friday. Now I struggle with bending and heavy lifting I just can't manage a food shop by myself and time is not on our side to go on a weekend. It's going to be Asda deliveries from now until March I think! It's Sunday morning as I type this up and personally I'm dreading the 6:30am alarm going off tomorrow. On a plus it's only 6 more weeks until I finish for maternity leave woop! I hope you have a great week whether it's back to work/school or have you something more exciting planned? I love the sound of salt and pepper chicken too. Low carbing has been a no for me since having Harry because I just feel like I need the energy for breastfeeding. I also feel like I frequently need cake but that's another matter entirely! Have a good week and enjoy your birthing class.